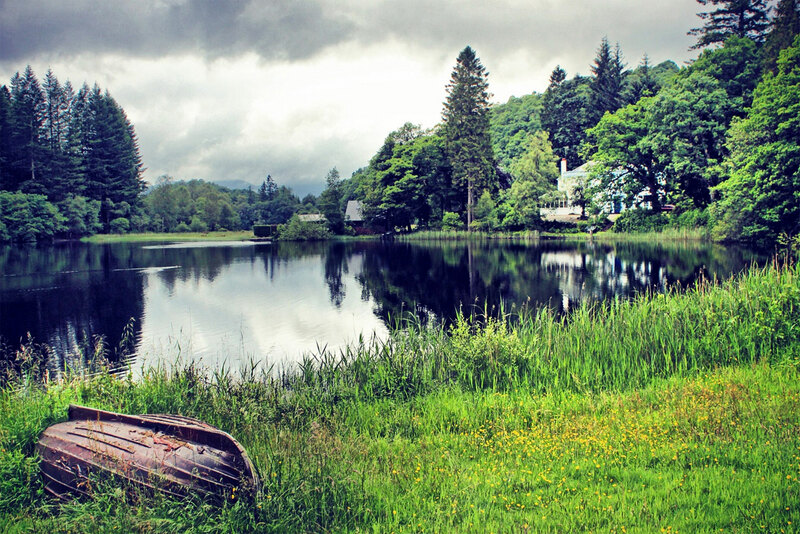 Loch Ard in Aberfoyle, Scotland. A runner-up entry in our ‘Your Shot’ photo competition. “This photograph was taken in July – the height of Scotland’s summer – but it had rained the entire morning and previous day. But when the rain subsided, Aberfoyle’s beautifully moody summer sky showed through. I saw the boat lying on the grassy banks of Loch Ard.